Beth Evans is a social worker acting in a volunteer capacity to provide additional support to Gladney families during their adoption process in Taiwan. 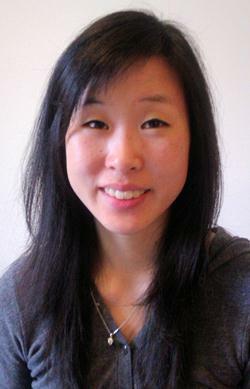 An Asian adoptee herself, Beth was raised in Michigan and has been living in Taipei since May, 2011. Recently, Beth shared her personal adoption story which was published in "Centered on Taipei", an online magazine for the international community of Taiwan. Click here to read Beth's article on page 20.